These are not my guns nor pictures, just adding for reference. P6 imported cardboard blue box (not the common blue plastic box). 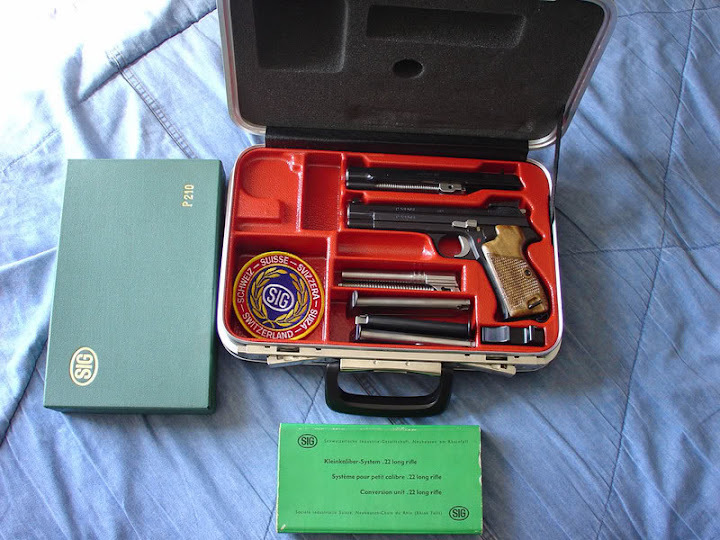 Assumed to be an early P225 box like on Page 1 of the thread. 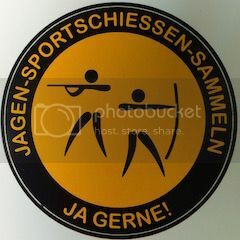 “Violence, naked force has settled more issues in history than has any other factor. 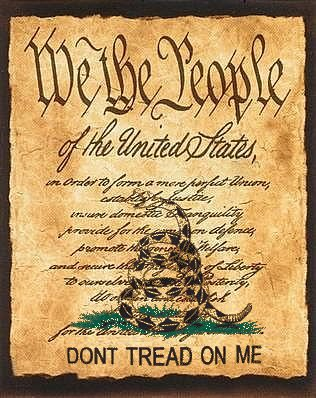 And the contrary opinion is wishful thinking at its worst. 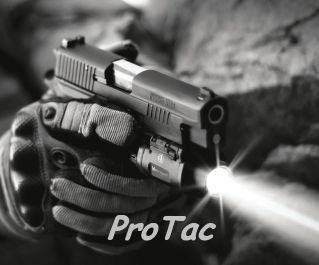 226 Tac Ops 9mm, purchased April 2012. 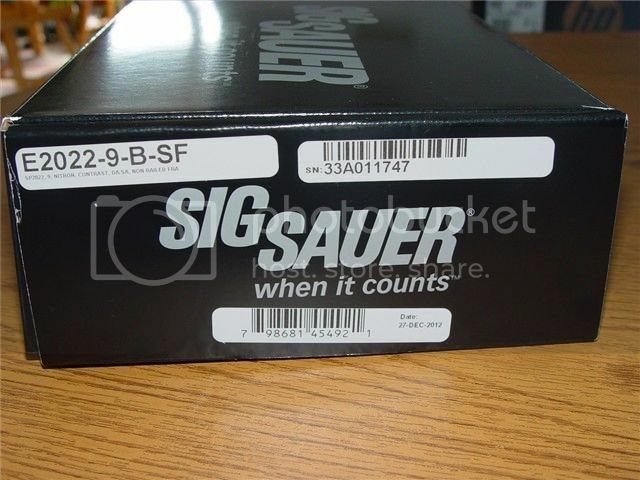 Manufacture date on box is 02-Mar-2012. 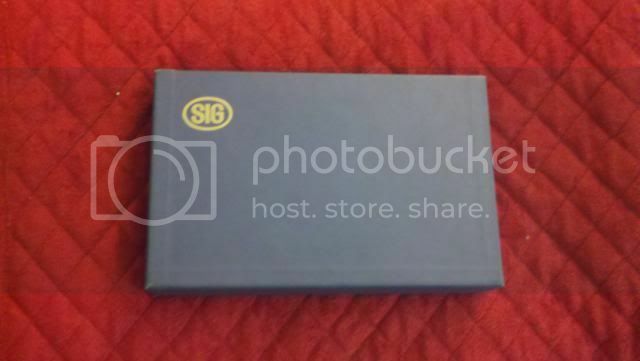 Since this isn't a SIG-branded case, let me know if you want me to remove it. 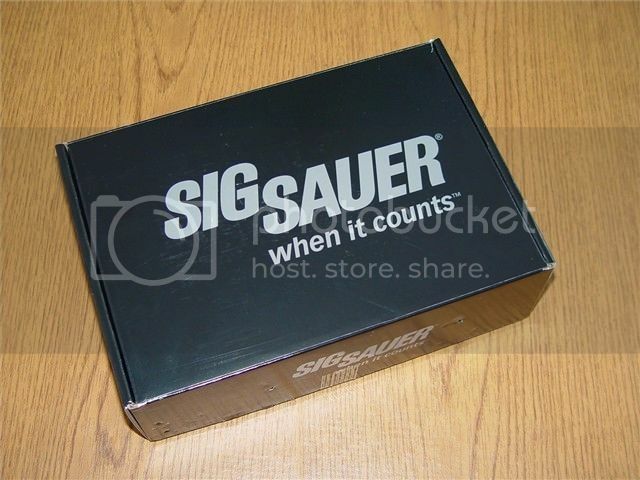 This case came from the factory with the Sig Pro CustomShop SPC2009, of which only 300 were made. The gun is engraved and it's two tone, so I assume they chose the case to match (it appears to be made by TZ Case). My gun was made in March 2004. 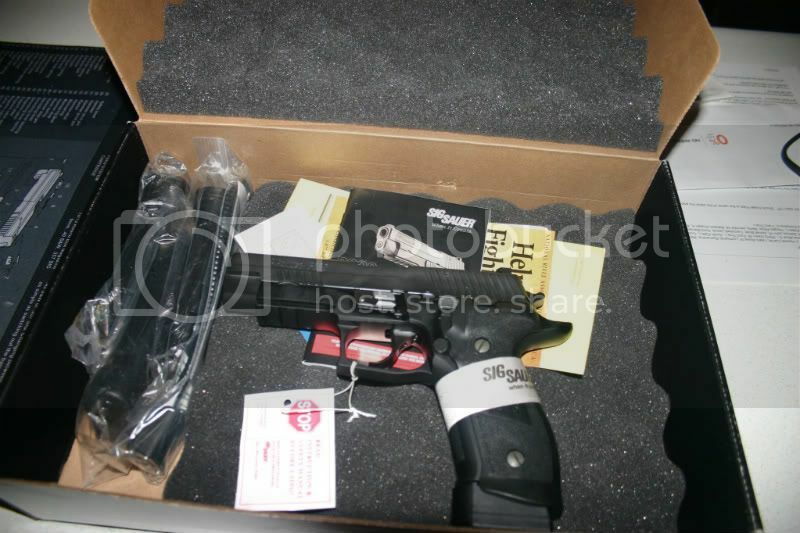 More info on the gun here. 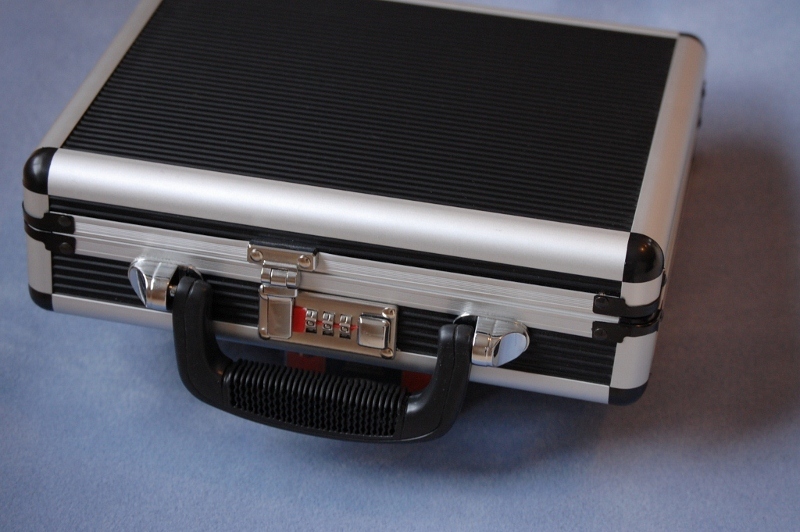 Same Case used for the P245 Nickel Custom Shop 1 through 75. Wow, card board box. 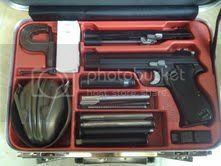 Such a beautiful gun to belong in that box. 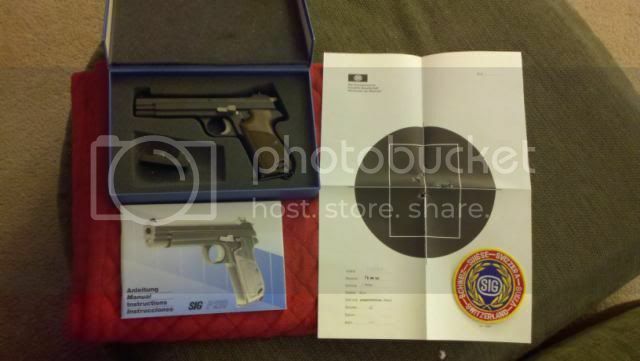 My P229 enhanced elite with a manufacturing date of 2/22/12 came in nice case. What happened to the black plastic cases? 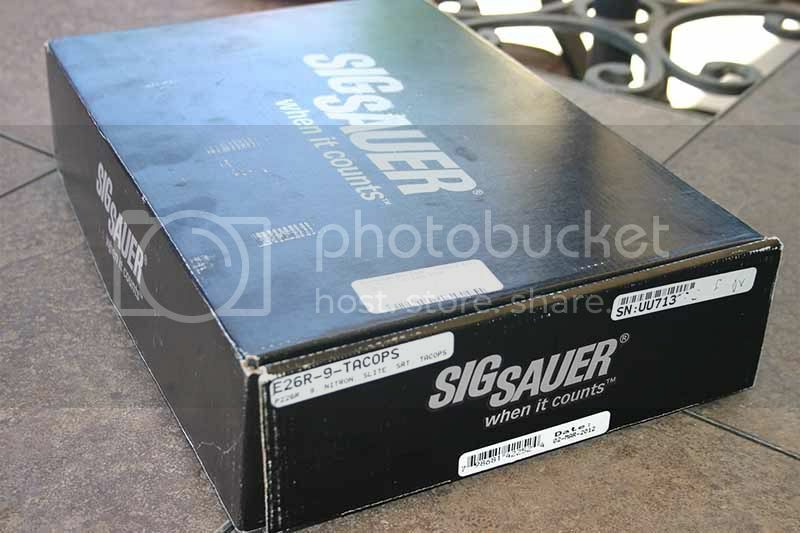 Is Sig now using the cardboard boxes again? Good question. My sig was manufactured in March and came in a plastic case. Others weren't so lucky though. My brother bought a P250 Compact 2tone and it had the nicer black plastic case. 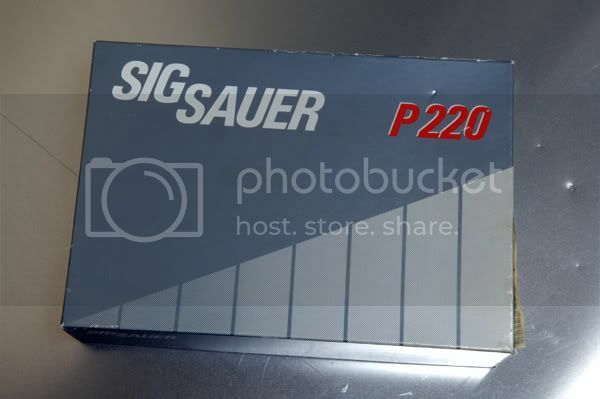 I bought my P250 2sum today and it came in the crappy black carboard box. Not that I plan on using it much but it would have been nice to get the blue case I've seen the 2sums come in. 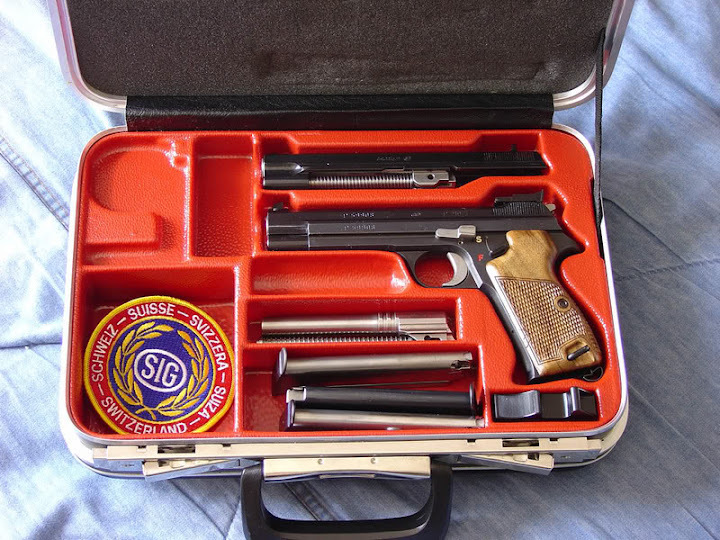 Sig/Gsg 1911 22lr. Bought today, out of factory February 12, 2012. 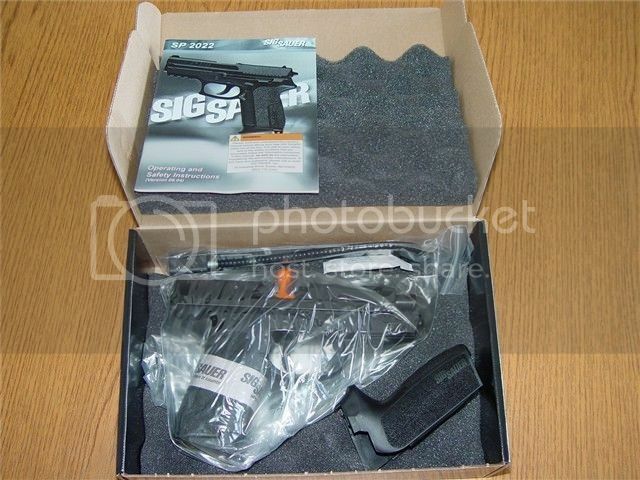 Was packaged nicer than my P226 that came in a cardboard box. This is the German box of the future. One box, one sticker. We are always looking for new content, if you would like to contribute. 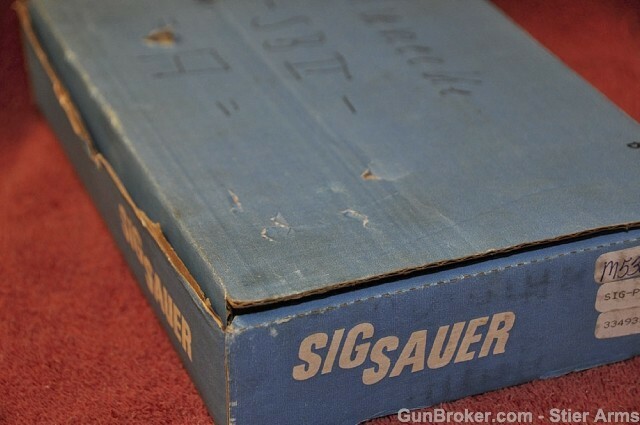 Please tell us what SIG model your box contained and from what period. 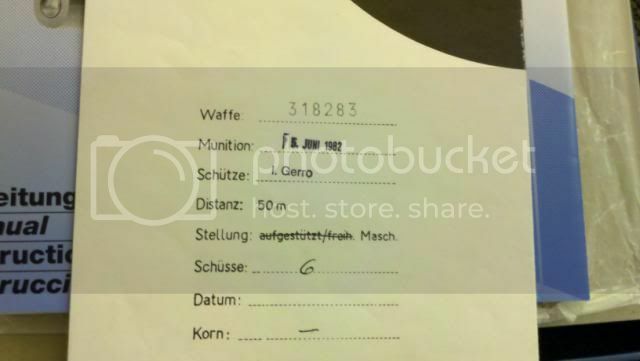 If you click on "Jetz Kaufen" it will cost you 2,990 EUROS. Whats inside? 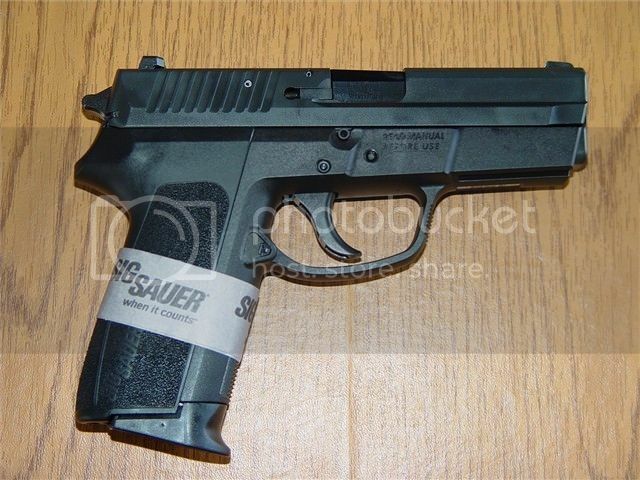 P220-1 "KH" 9mm. I don't know if 1997 was the start of the blue plastic boxes, but these are the earliest ones I have. 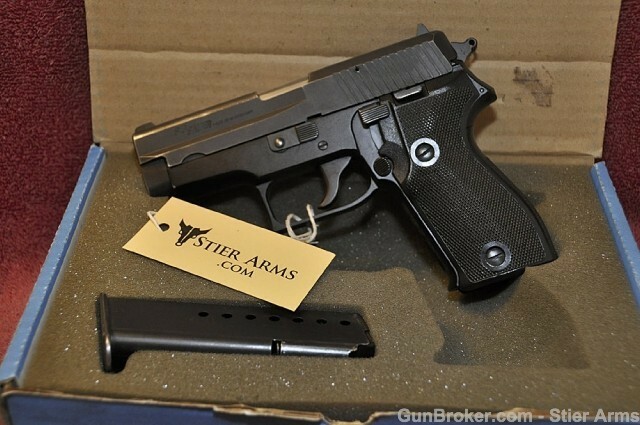 P220 "KE" 38 super. Gray plastic box, inside the brown cardboard box with the end labels.